Wanna use Steam’s market or trading features? Don’t have a compatible mobile phone for security purposes? Then prepare to wait weeks before anything happens. Valve recently announced big changes to Steam’s trade (directly between individual users) and community market (where you can post listings for virtual items to buy/sell) features. If you’re not using the Steam mobile app for two-factor authentication and security, you’ll have to wait 15 days before a trade goes through or a listing goes live. 15 days. Given that Steam’s market and its prices can be fast-moving and fickle, 15 days is a brief eternity. Just about every major Steam-related forum is boiling over with backlash right now. Granted, if Valve’s statistic about 95 percent of users linking their accounts to the Steam app is accurate, this is probably a vocal minority. Then again, when you’re dealing with millions of people, minorities still tend to run pretty large in the grand scheme of things. 15 days does seem like a little much to me, but Steam has a massive problem with account theft and fraud. As I reported previously, 77,000 accounts get hijacked per month. This isn’t something Valve can take lying down, or even sitting up but kinda, you know, slouching a bit and checking Facebook every couple minutes. Unfortunately, security isn’t always convenient, and unfair as it may seem, the onus is generally on the innocent people in the equation to bolt the locks, put up the barbed wire, and rig a few of those paint bucket traps from Home Alone. I do feel, though, that Valve could’ve been more considerate of folks who don’t have iOS/Android smart phones or any phones at all, especially due to low income or what have you. 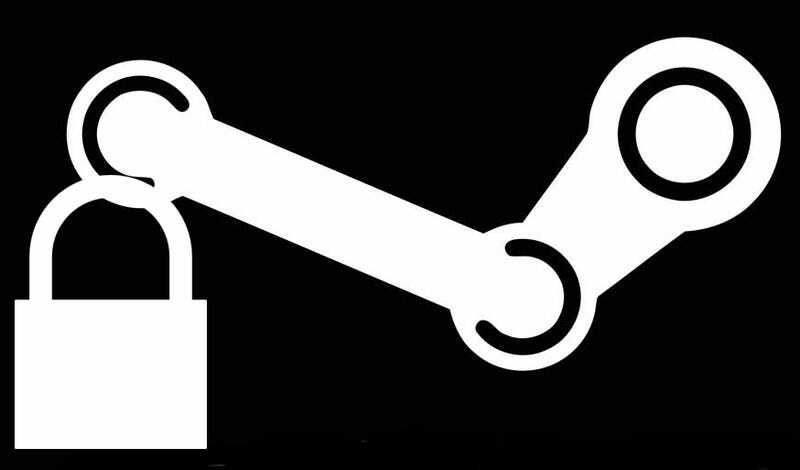 I’m not sure what such a security system would look like (or if it’s even possible given Steam’s current form/size), but the new system definitely ensures that those people are gonna have a bad time. The new trade/market holds go live on March 9th.